Bridge Burners: Bestie — coterie co.
Added on August 26, 2014 by Amanda Lee Smith. 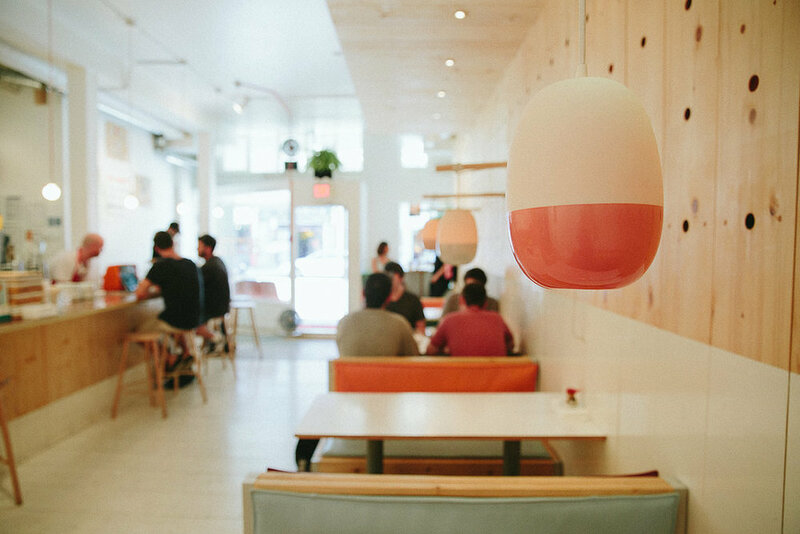 Bestie has been a Vancouver foodie favourite ever since they opened their doors last summer… actually long before that, thanks to a pretty adorable Indiegogo campaign video. When I popped home for a visit in July, I took the opportunity to interview Bestie’s charming proprietors, Dane Brown and Clinton McDougall. This is the third of five Bridge Burner articles I created for Bridge & Burn in the course of my four-month internship, but this one was extra special because I got to bring along my super talented friend Rachel Pick to take photos. Watch for the next two coming up in September and October!